Rat infestation is one of the problems people face in their home today. While some people have a phobia for rat (musophobia), they are also responsible for the transmission of several diseases. Furthermore, rats and other rodents are what you should ensure that they don't start nesting in your house. This is due to the fact that their feeding habits are destructive. And the way they feed can definitely compromise your building structure. 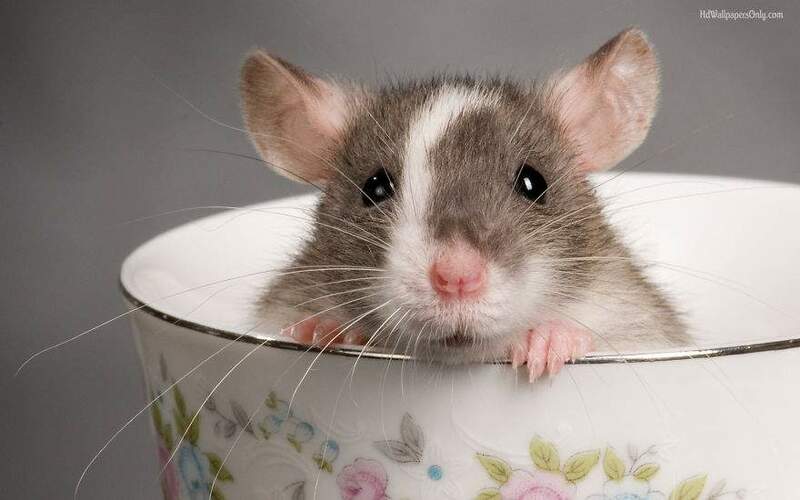 People are often surprised when they see rats in their house, especially when they are very careful about this. Anyway, in this article, you will learn what causes rats to come into your house and how to get rid of rats in your house easily. Poor hygiene is one of the reasons why rats are always in your house. It is naturally for rats to infest a house with very poor hygiene. When the sanitation level of your house is poor, rats will have easy access to food and water. This will encourage them to start nesting in your house. If this continues for a while without you taking action, you will be having a plague of rats in your home in no time. Ordinarily, rats are scavengers constantly searching for food and safe place for nesting. So, whenever you see a massive infestation of rats in your house, check your hygiene. When there is unsealed cracks or holes in your around your house, rats can easily infest. As I said, rats are always searching for a good nesting site for their young ones (pups). So, if there are unsealed cracks or holes in your house, rats will definitely optimize the opportunity and infest your homes. When you have unused furniture, electronics and any other appliance or device that you refuse to discard, you are inviting rats to your home. This is because these things are a perfect nesting site for their pups. When the temperature is low, outdoors are always too cold for these rodents to cope. Therefore, they will start seeking shelters in homes to keep themselves warm. This is why rats infestation is common during raining seasons or harmattan. a. Seeing them physically running around your house. This can be very annoying. c. Their noise is also one of the signs that you have rats in your house. It could be noise of them running within the wall, ceiling. Also, the noise could be gnawing, scraping or squealing sound. d. You can see some of the things that they damage in your house. This Photo Of A Woman Spotted Selling "Tasty" Roasted Rats Has Got A Lot Of People Talking!